Cosmopolitan May Edition cover broke many beauty bloggers heart by questioning the beauty bloggers credibility. Anybody can own a blog. Anybody can write. Some don't even write but they prefer updating their blogs with great contents like drawings and such. Yet, many are avid readers of blogs. Why? Majority blog writers own personal blog and they share their personal experience. Some share their beautiful moments and painful moments. It is raw and brutally honest at times. It is always nice to peek into other people's life, isn't it? Well, at least for lifeless people like me it is. Beauty bloggers, on the other hand, are bloggers with a specific niche. Some choose to share their honest opinion and many just promote the sponsored products by being very subtle about the idea that it is sponsored. What you should understand is Beauty Bloggers are ain't God. What they say are not finalised words on a product. Majority beauty blogger's duty is to promote a product by introducing a new brand or a new product to the public. Some beauty bloggers will teach you on how to apply a particular product and some mentions the advantages and disadvantages. Many will not mention the disadvantages if it is sponsored. It is not something new to know that majority product comes with its own advantage and disadvantage. For marketing purpose, it is pretty common when a drawback of a product is being hidden. It is for you to explore a product and find out the advantage and disadvantage of a product for every skin works differently. Also not to forget, what is a drawback for you will not be a drawback for the beauty bloggers and it works the otherwise. When a beauty blogger says that a product did magic to her skin (whether it is true or not) it doesn't mean that that specific product will work for you as well. Every individual has a different type of skin. In fact, my siblings and I use totally different types of products though we came from the same source because I have a dry skin and they have oily and sensitive skin. 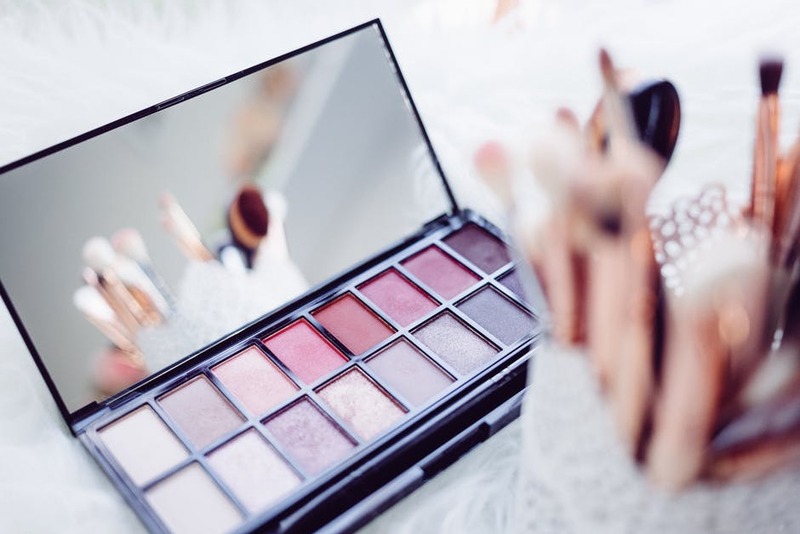 Beauty bloggers are a medium for you to get to know different types of products which are out there in the market. Also, to know if the product is safe to be used. If a specific product will work wonders for you is a different story. 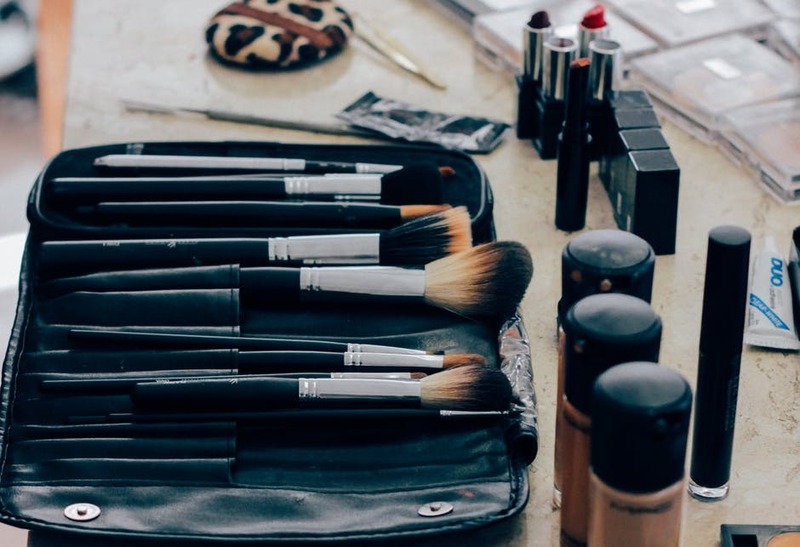 So can you really trust a beauty blogger now? Guess the answer comes from you. Couldn't agree more on this girl.